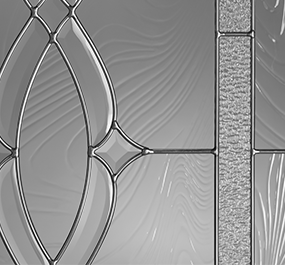 Our doorlites are composed of a piece of decorative glass sealed between two pieces of tempered safety glasses, that provide excellent safety, sound, and thermal performance. The state-of-the-art Warm Edge spacer system provides a seal that protects and insulates your door & home for years to come. 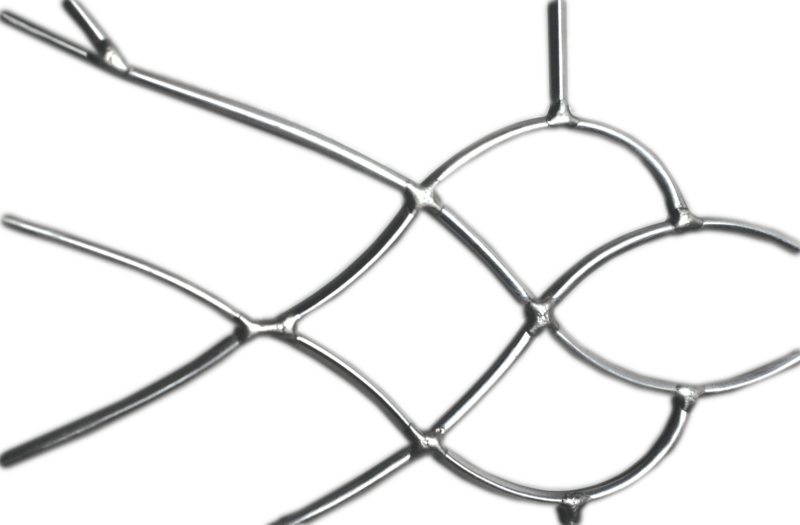 Unlike the competition, our metal caming includes a gasket that cushions & protects the glass from chipping, cracking, and rattling during door movement. 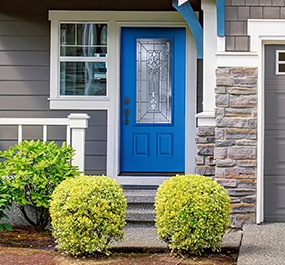 All Plastpro Decorative Doorlites are made with Super Spacer® Cushion EdgeTM, a flexible, U-shaped, silicone foam tape product used to wrap around and cushion our center decorative panel. 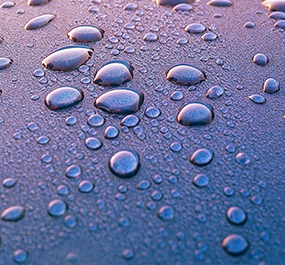 Featuring a vapor barrier backing, the product used in combination with Hot Melt butyl, provides a superior Warm-Edge seal. *This illustration applies to our triple pane glass only. 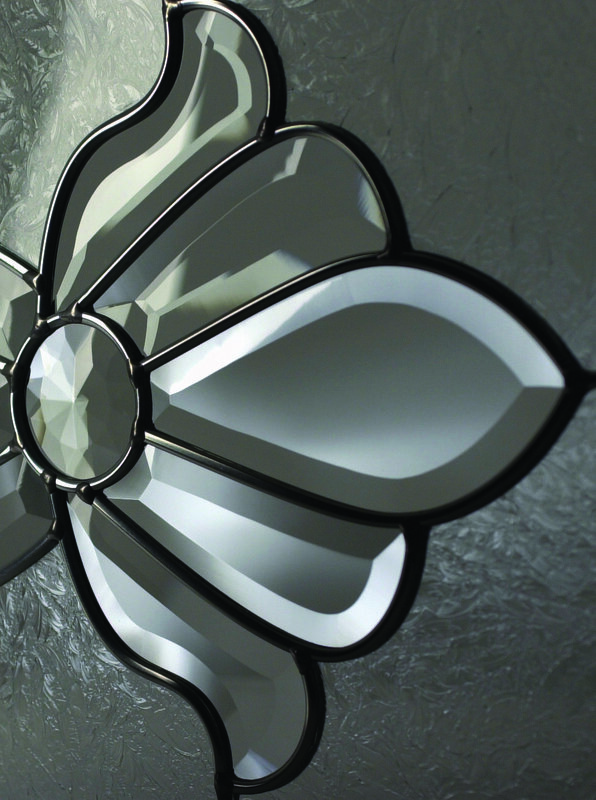 Our exclusive glass designs are offered with different caming options to match a variety of hardware finishes. Our exclusive BTHP TM Snap-on Frames employ a series of specially designed clips that lock decorative glass firmly in place. 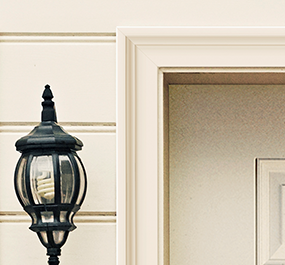 Our BTHP TM Frames have no unsightly plugs or screws, and create a cleaner, more natural appearance in any entryway. Able to withstand temperatures over 200 degrees Fahrenheit, this frame is perfect for use in any door. 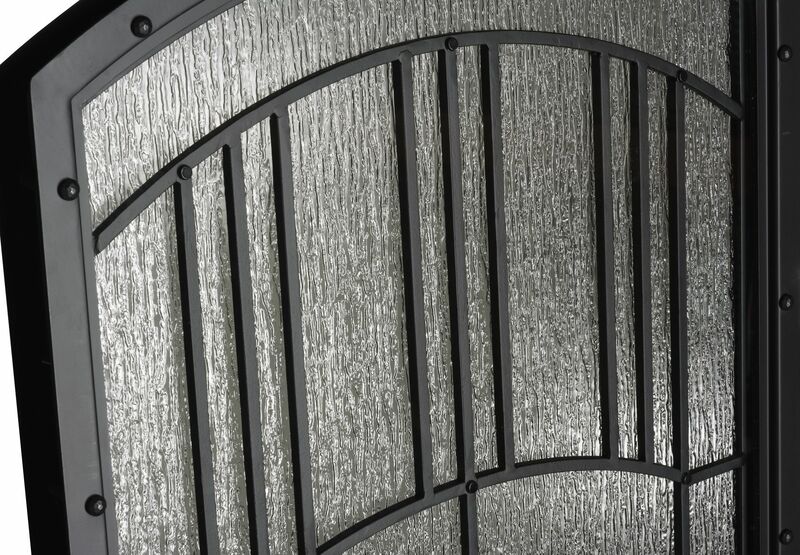 This maintenance-free Wrought Iron doorlite frame resists rust and corrosion while working to keep cold out in the winter and heat out in the summer. Specially engineered to complement the range of cutouts in the Rustic Series, each frame is beautifully hand made and has a durable powder coat finish. May also be used in select Smooth Skin, Woodgrain, and True White Oak doors.